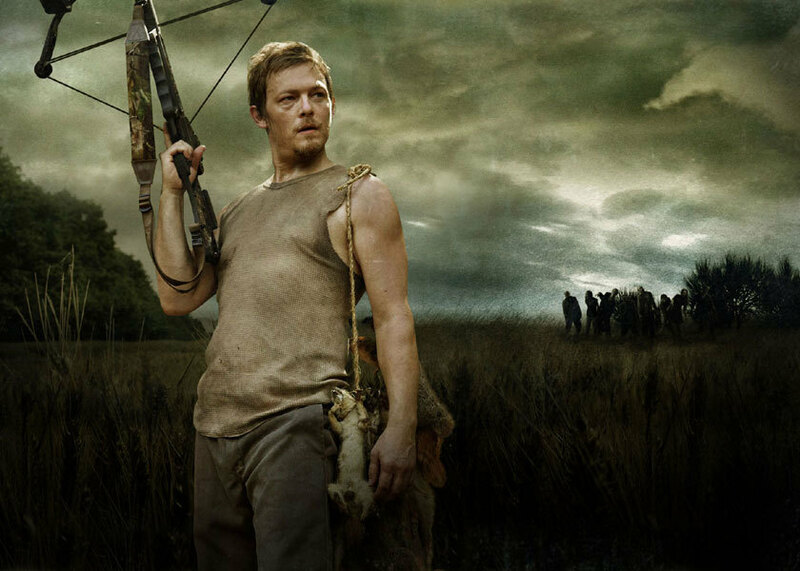 Daryl Dixon won our favorite character polls by a landslide! With an amazing 116 votes (52%) Daryl is the clear winner here. Closest to match this was Rick Grimes with 48 (21%) votes. He is a total badass! I mean just look at him in the picture above, you wouldn't want to mess with him, especially when he is carrying around his trusty crossbow. He also has an extremely short temper and the ability to snap at any given moment if there is someone he doesn't agree with. He is an expert hunter and tracker. Both of these abilities would be extremely handy in the event of a zombie outbreak, especially if you have a group of people to fend for as well. He has very mixed emotions and views. At first he was made out to be a total jerk with no disregard for anyone or anything except himself and his brother. Now he has grown as a character and become a vital role amongst the survivors. He is helpful, rational and tough, but he could turn at any second, kind of like a pet snake! His Crossbow! It has become a key part to his character, he helps make it even more awesome because he is so accurate and deadly with it. He doesn't dwell on situations, he simply fixes them. Unlike any of the other characters, Daryl is always willing to do what needs to be done. This lack of hesitance is a real audience winner because it means more on screen action and zombie killing! Did you vote for Daryl to win, or did you want someone else? 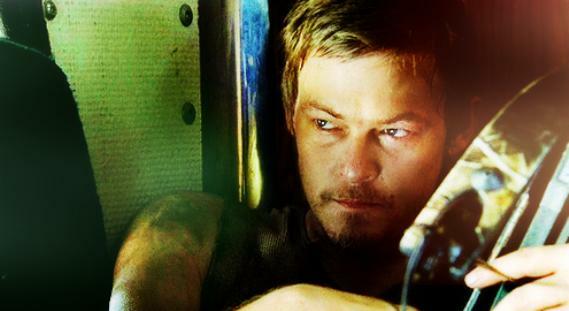 What do you personally love about Daryl, and why? I <3 Daryl so much!! If he dies I am giving up on the series! Daryl that ONLY one from that group I'd want backing me in a zombie outbreak!!! Yeah, he is definitely most suited for the hell they are all in! daryl is a badass and he doesn't apologize for it. He takes Zombie Killings with pleasure. It's like each kill is a f*** you to the apocalypse!